For over thirty years, the Landscape Architects at Jerry Pate Design have been creating beautiful landscapes that charm and inspire those who experience them. Our guiding principles for each project: Employ sustainable design principles. Preserve the site’s natural habitats and functions. And create harmony between the architecture, the landscape and the surrounding environment. 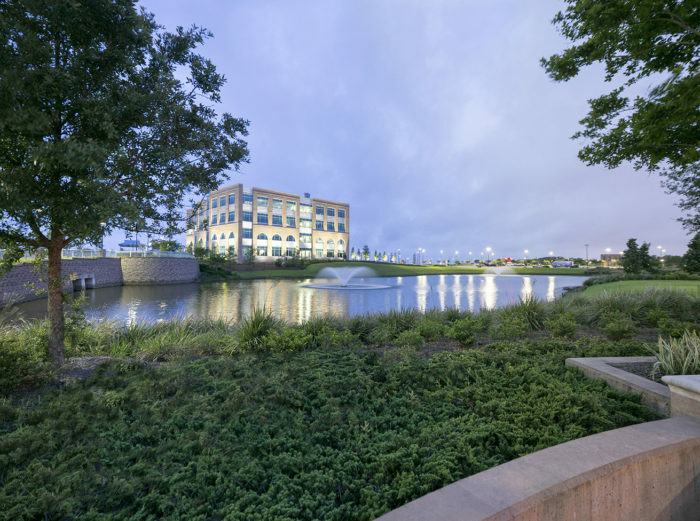 Jerry Pate Design is the landscape architect for the $1 billion corporate campus expansion. The campus landscape will include recreation fields and facilities, stormwater amenities, multi-use pathways, outdoor exercise areas, pocket parks and programmable courtyards. Provides safe and comfortable access from parking lots to building entries. 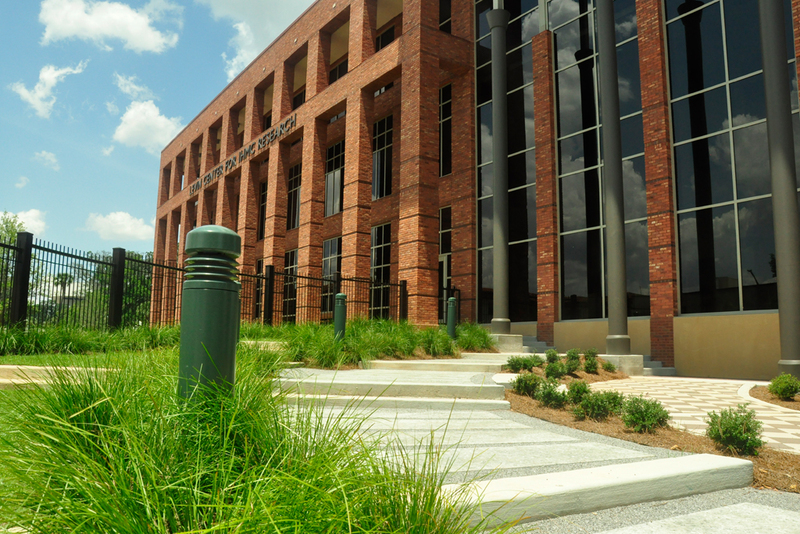 Jerry Pate Design provided site planning and landscape architecture for the first development on the Community Maritime Park in downtown Pensacola. Parking lot was treated more as a pedestrian zone rather than an automotive zone. Pedestrian tree-lined allee leads from off-site parking to the entry plaza. 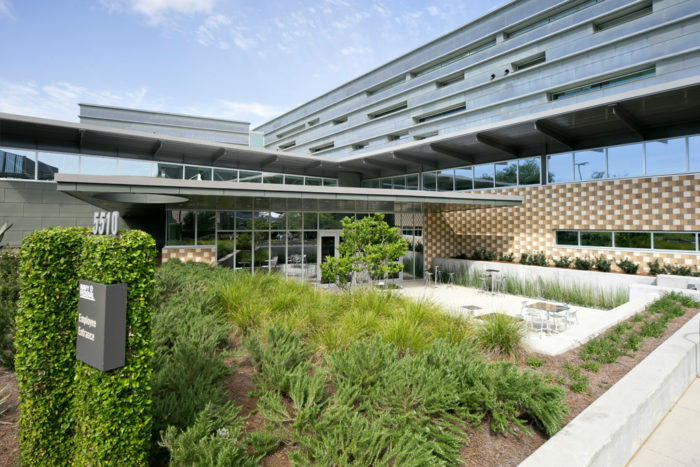 Project awarded Commercial Development of the Year by Northwest Florida Chapter of the National Association for Industrial and Office Parks. Jerry Pate Design provided athletic field and irrigation design. 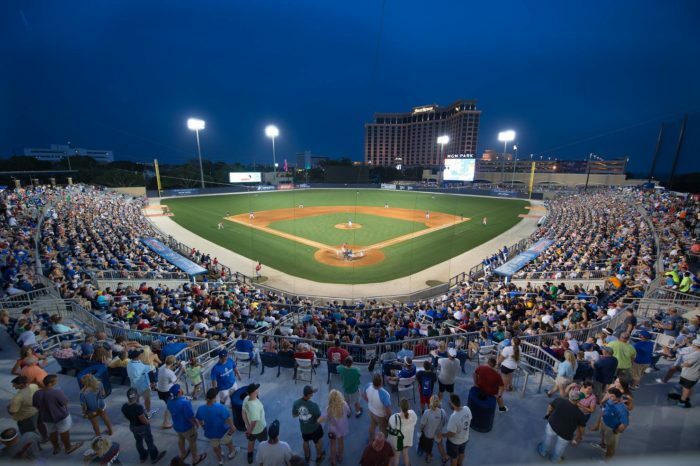 MGM Park is home to the AA affiliate of the Milwaukee Brewers, the Biloxi Shuckers. Minor League Baseball Team of the year. Named by Thrillist as one of the best minor league baseball parks in America.